Ben joined the Family Business in 2004 and strives to meet all our clients’ needs in the most astute manner possible. He prides himself on driving system and technology changes to ensure we provide excellent service in all aspects of the business. Being Brian’s grandson and Deborah’s son, Conveyancing and working in property is a way of life for Ben. He has continued to further develop his passion for property and will ensure the family tradition continues well into the twenty first century. 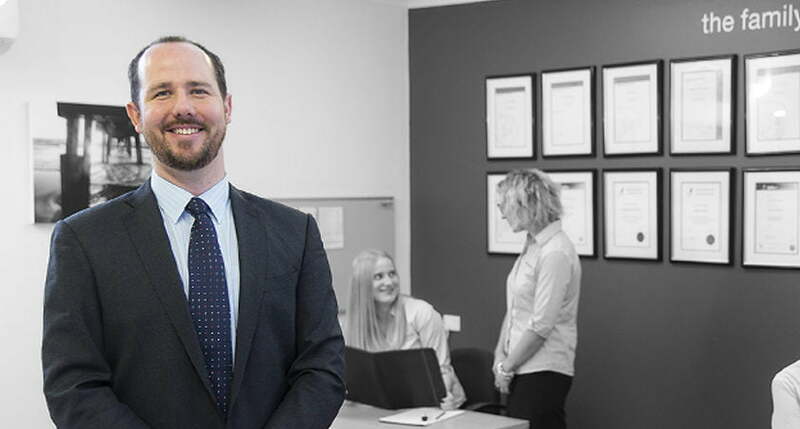 Ben was recently appointed as a Fellow by the Australian Institute of Conveyancers (SA Division).